van Pul, M.C. J. (1993). 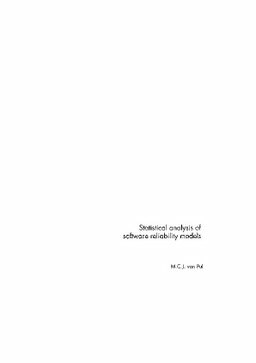 Statistical analysis of software reliability models. CWI Tracts. CWI.